Have you tried everything to improve your game? Hitting it poorly and losing confidence? Has golf become an infuriating form of exercise? If so, then Randy Sparks at PureStrike Golf Academy has a prescription for what ails your game. My coaching goal is to build long-term relationships with my students. By doing so, we are able to get to know each other, and I can become more knowledgeable about you, your game, and your habits. Together, we are then able to develop a rapport where our communication is relevant to you, your needs, and your game. It's all about you. Why is this important to you? Because it works. Progressive skill training is the development of golf skills gradually or in stages, proceeding step by step. For example, if you cannot control the 3 elements of the golf club (club shaft, club head, and club face) in a 3-foot motion, a chip shot, you cannot expect to do so with a driver that moves approximately 22 feet. Develop a plan, execute the plan, continually evaluate the plan, and adjust the plan to ensure that improved performance is achieved. No matter if you are local or out of our area, we can monitor your progress. From basic principles to practical time-management practice tips, I'm going to give you all the tools you need to succeed/improve. Plus, together, we can make learning fun! 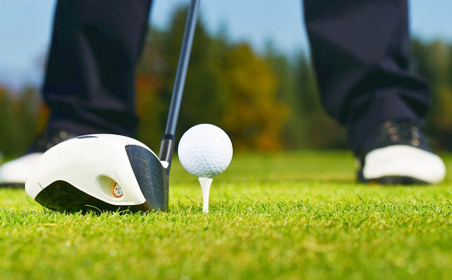 Golf lessons, both one-off and packages, are not only a good fit for local golfers but also for our out of town guests. Any golf package purchased may be used for a short-term golf school or may be spread out over time. Can’t make it to Destin, Florida? The plans may also be used for Online Lesson Plans. No matter if you are a complete beginner or a pro, the plans are the key to lasting improvement. Relationships... what it’s all about. Pricing for Packages/Series, Groups or Unlimited Lesson Plans, please use contact form below. Time to Recharge, Unwind & Improve // Book It! 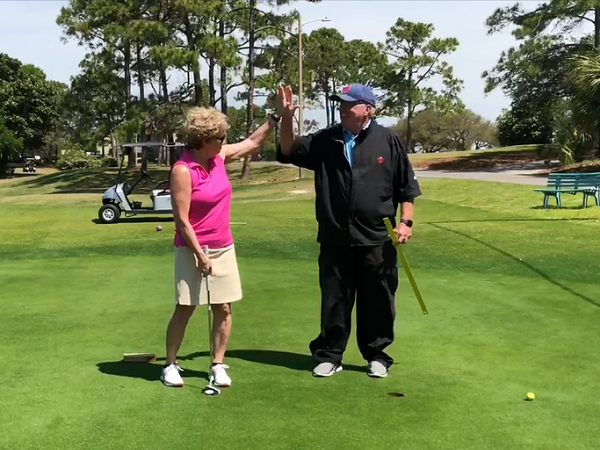 Whether you're from Destin, Atlanta, Nashville, Birmingham, or from some other area, get in touch about your next golf lesson.